When trying to connect to a rest API directly in powerBI I am unable to import any informaiton. This is the query link-... Objects Object Format. Storing data through the Parse REST API is built around a JSON encoding of the object�s data. This data is schemaless, which means that you don�t need to specify ahead of time what keys exist on each object. As mentionned in the article, the Azure SQL Database REST API is designed for the management of the database and the server. To query a SQL Database with REST queries, you can have a look at ODATA as explained on this post : How to expose Azure Sql Server database using OData. But according to the content in the link that the API reponses in JSON, you can get the data by using "Get Data"-->"Other"-->"Web". And then extend JSON to a table in query editor. And then extend JSON to a table in query editor. Import using Power BI Query Mode:Select your DSN and click Advanced Option to enter custom SQL Query to Import your REST API data. You can use ODBC DSN Data sources Preview tool to generate SQL Query. 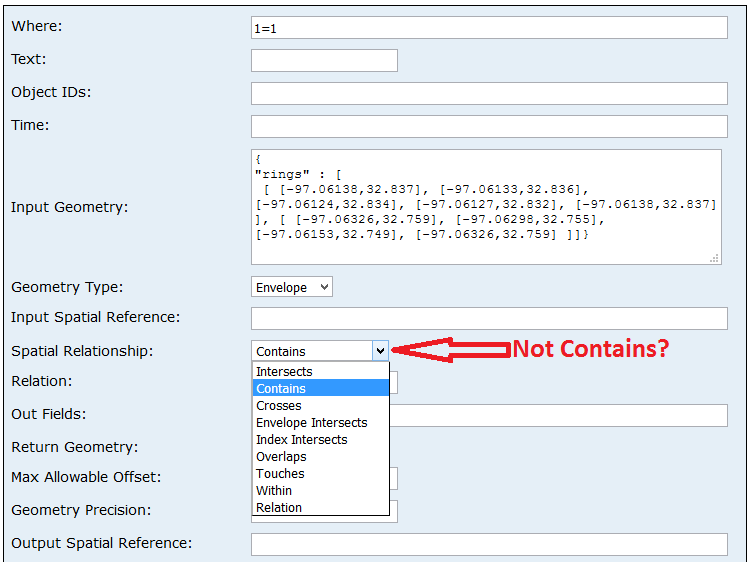 For example you can enter query like below.